Below you will find Top ICSE Schools in Ghaziabad 2019, List of Best ICSE Board Schools in Ghaziabad. Campus School is open to pupils aged five to 18 years of all religious denominations. 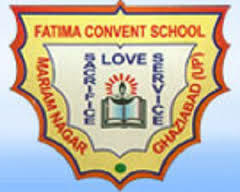 Established in the year 1917, Fatima Convent School is an English Medium co-educational School, situated in Ghaziabad, UP. Holy Trinity Church School was founded in April,1995 by the Diocese of Agra to pursue one of its most important essential programme of education. 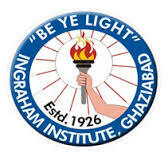 The Ingraham Institute at Ghaziabad was established in the year 1926 by Mrs.
Konark Public School is a co-educational day school affiliated to the Council for the Indian School Certificate Examinations (CISCE), New Delhi and offers education from Nursery to class XII. Modern Academy is a non-residential, coeducational, English medium school. Founded in the year 1976, St.